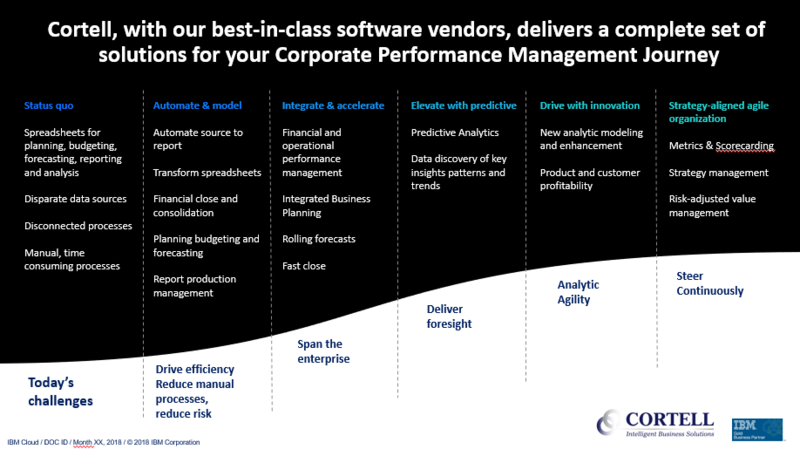 Improve the processes and systems you use to manage your organisation with Cortell’s tailored Corporate Performance Management Solutions, for improved business performance management. 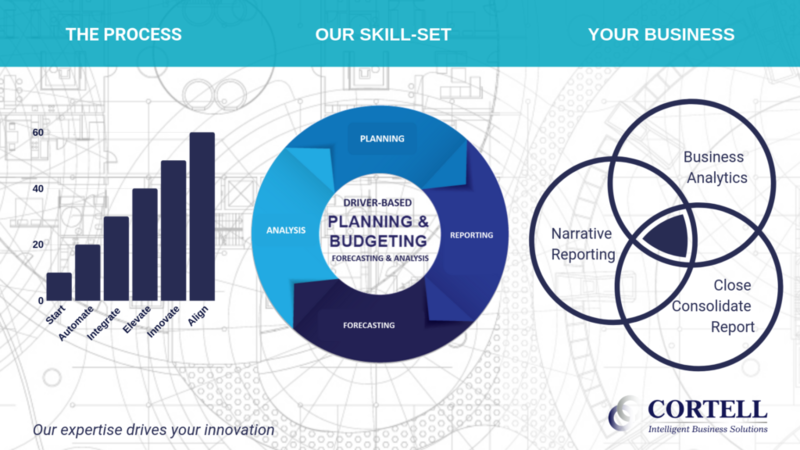 Improve your financial and operational performance with Cortell Business Intelligence solutions. Wherever you begin, Cortell’s team of expert consultants will help you take your Corporate Performance Management to the next level. Cortell's consultants will implement a solution that benefits all areas of your business on a long-term plan. Wherever you begin, our consultants will help you to build a road-map that helps your business grow. Need a Quick Response on a Question About Your BI Solutions? Fill in the quick contact form and a consultant will get back to you as soon as possible.